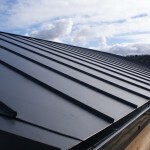 Gwyndaf Pritchard Roofing uses the best and most up to date materials, tecniques and roofing systems on the market today. 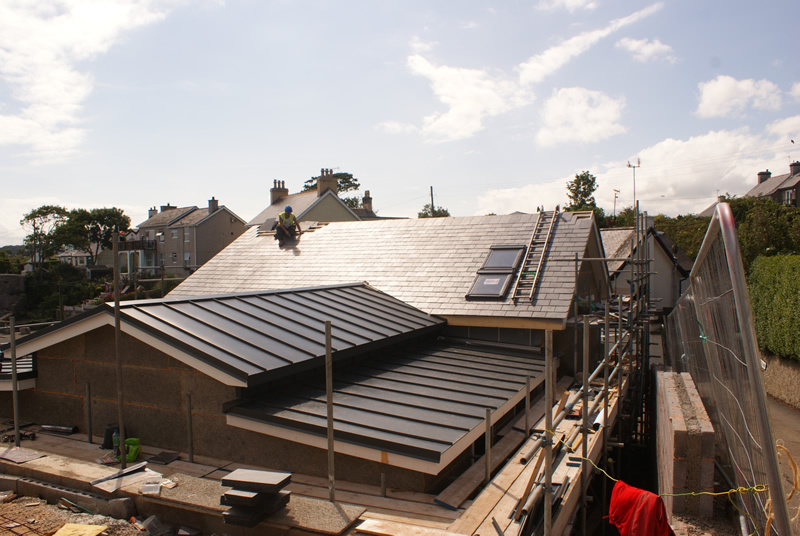 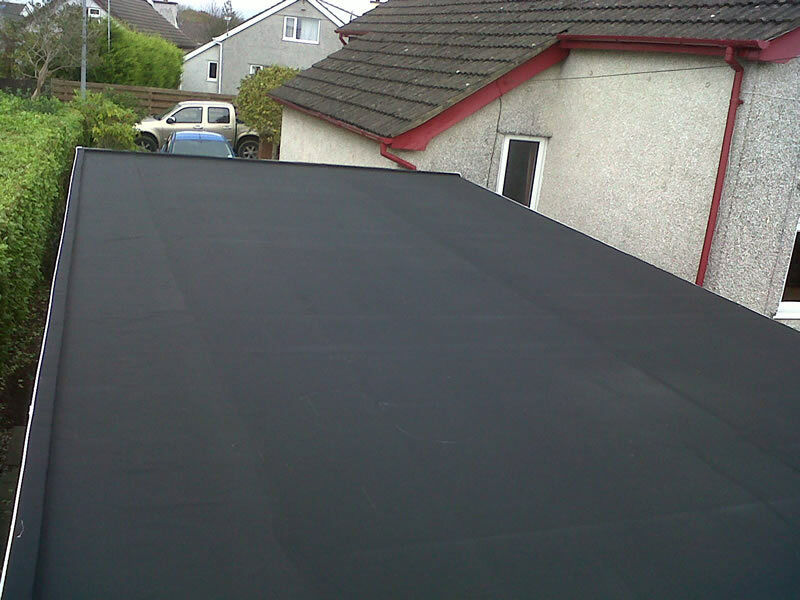 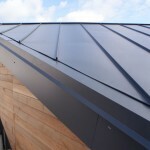 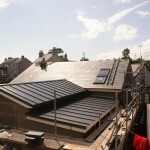 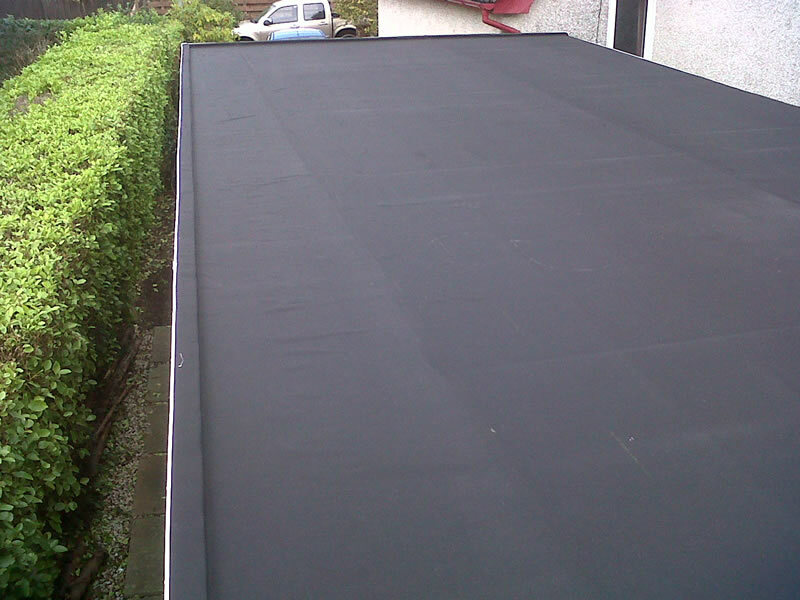 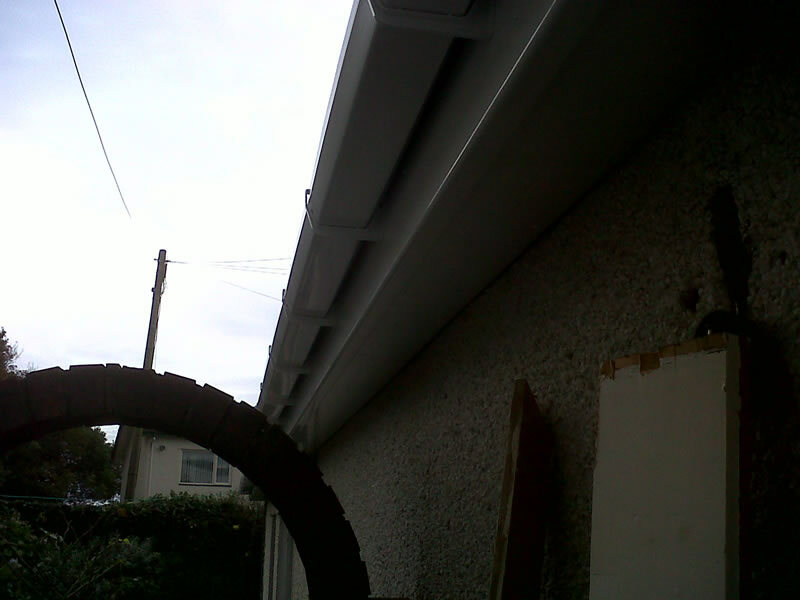 Some of our roofing systems that we specialise in are below including examples of our work. 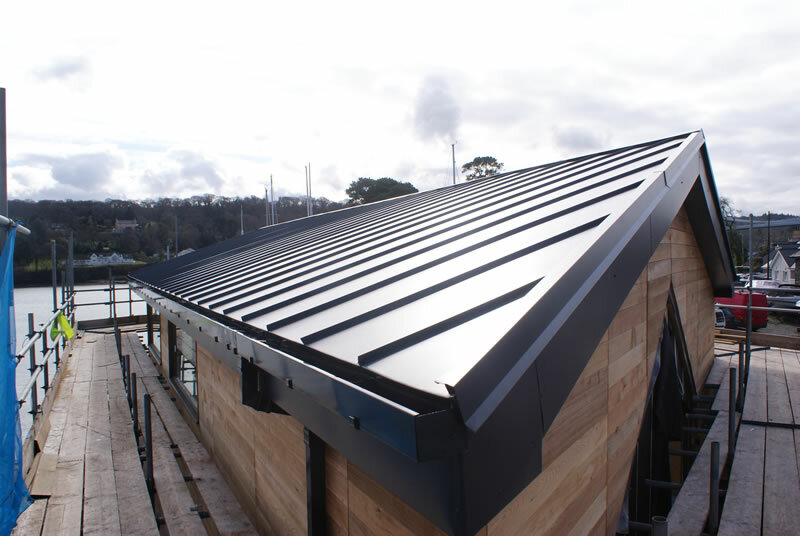 Tata Steel offers the widest range of Structural Roof Decking manufactured in the UK, with decks ranging from 19mm to 210mm deep, in addition to a structural lining tray the HL130/600. 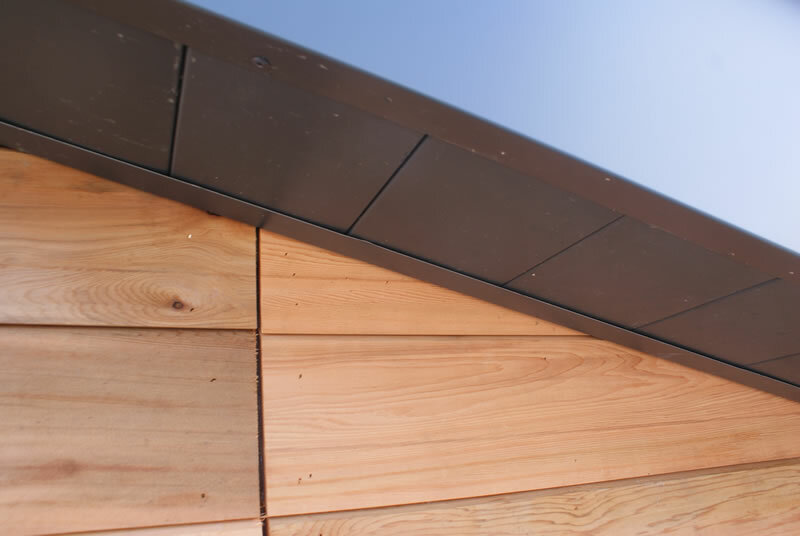 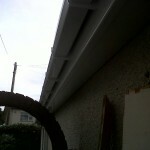 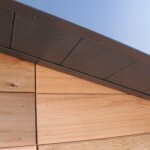 By definition, roof decking supports the roof elements but does not provide the weatherproofing layer. 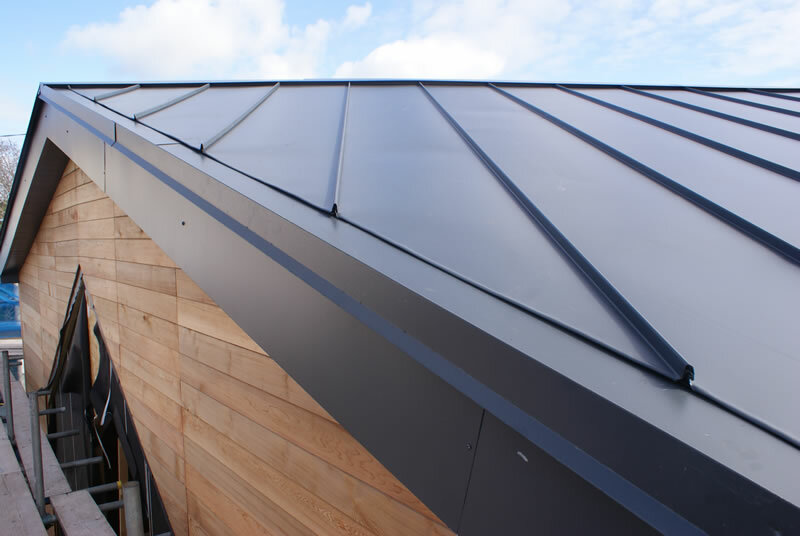 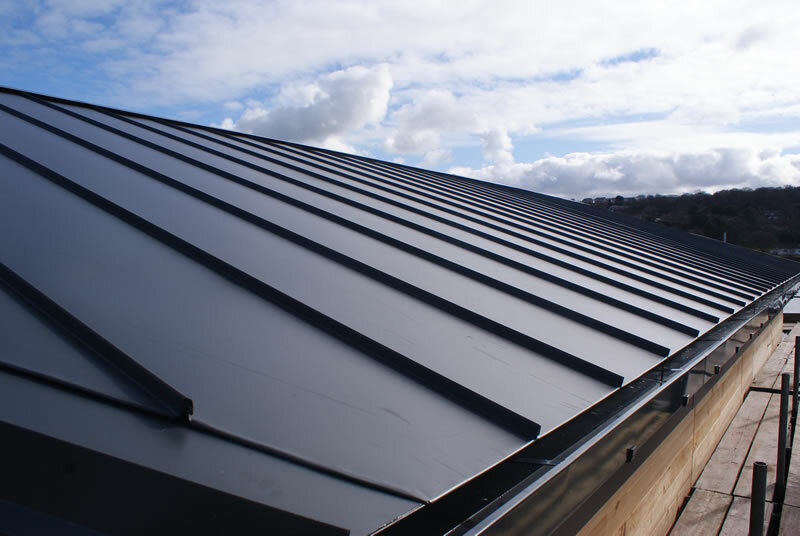 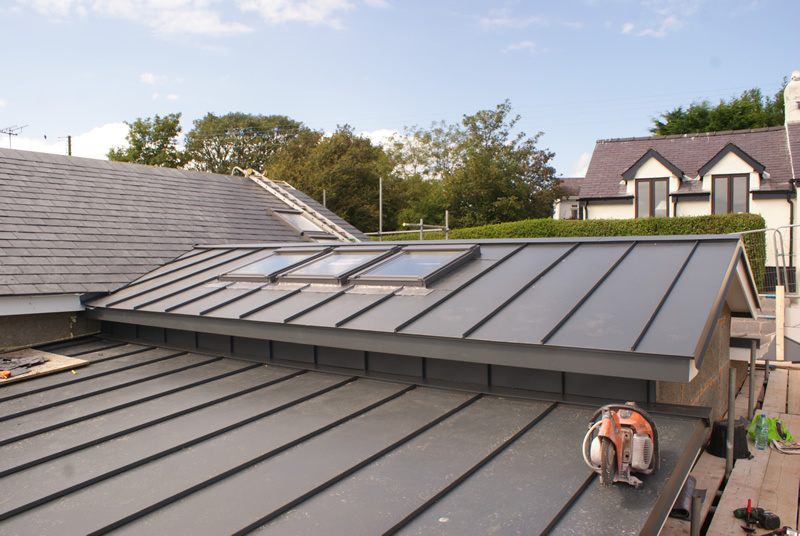 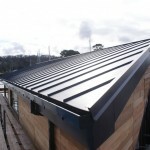 Where metal profiles provide the weatherproofing they are referred to as roof sheeting or roof cladding. 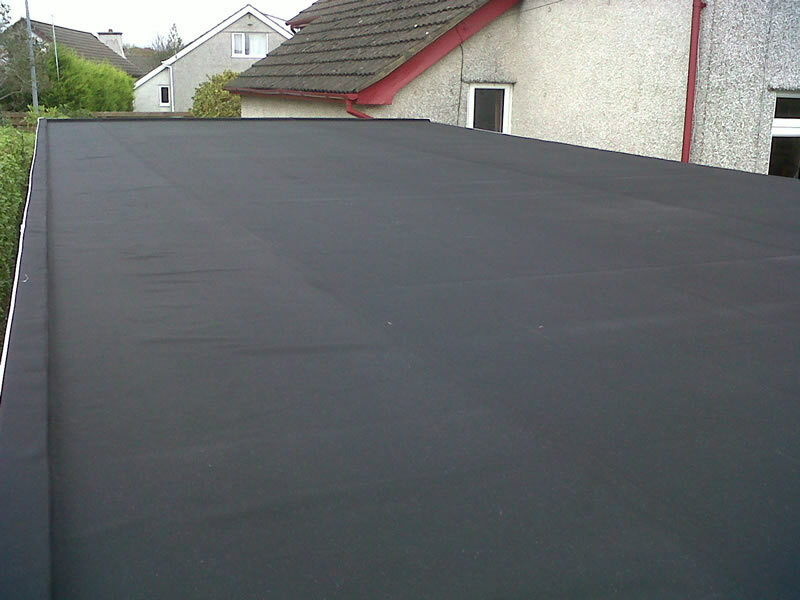 Prelasti: AAC Waterproofing Ltd was formed in the late seventies. 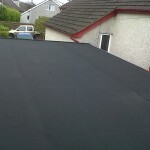 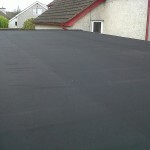 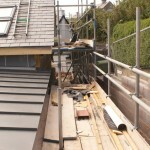 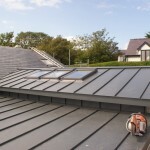 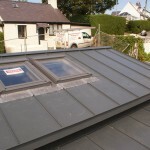 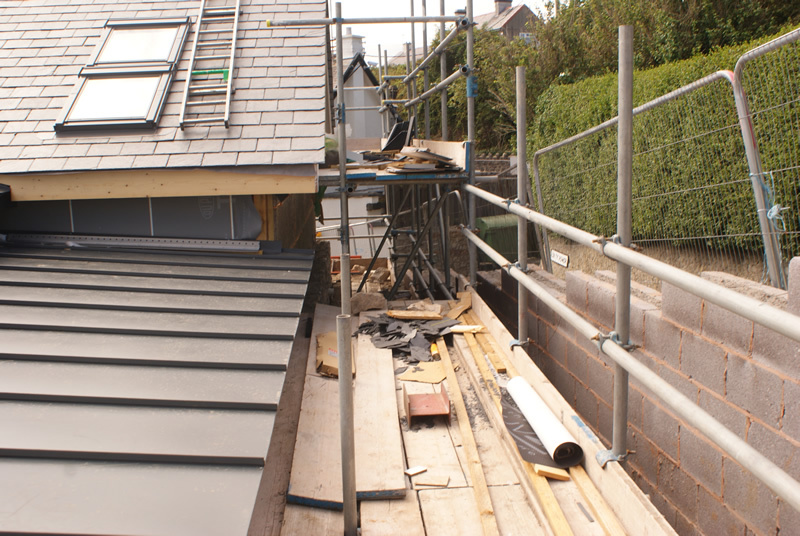 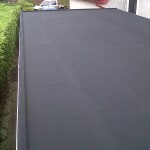 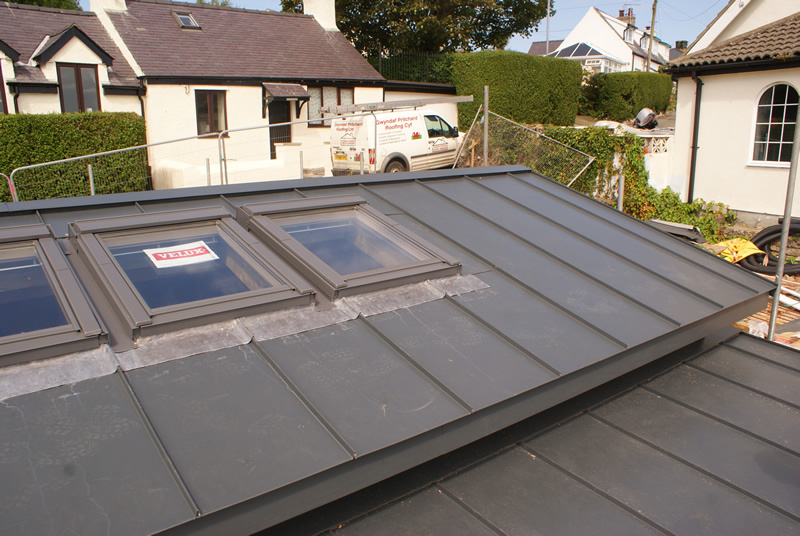 Having established a need to move away from more traditional products used in flat roofing.